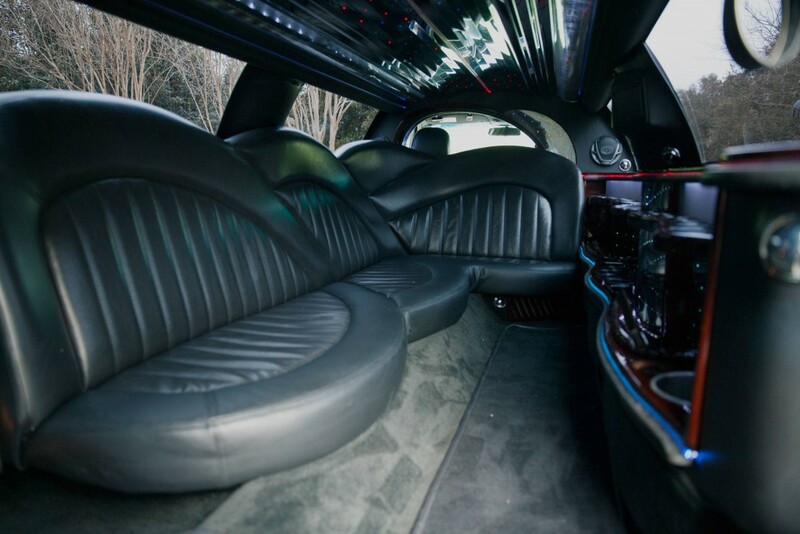 Different occasions can call for different accommodations. 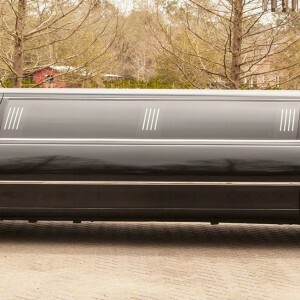 Picking the proper way to arrive at your next event is an important decision. 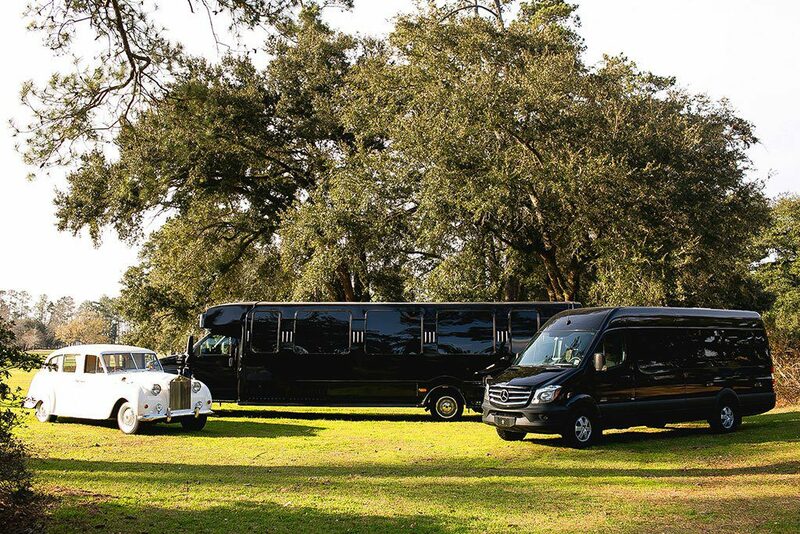 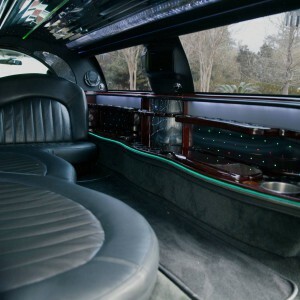 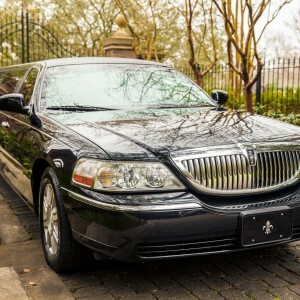 Fortunately, Royal Coach Limousine’s limousine and luxury vehicle fleet has a option that is perfect for any situation. 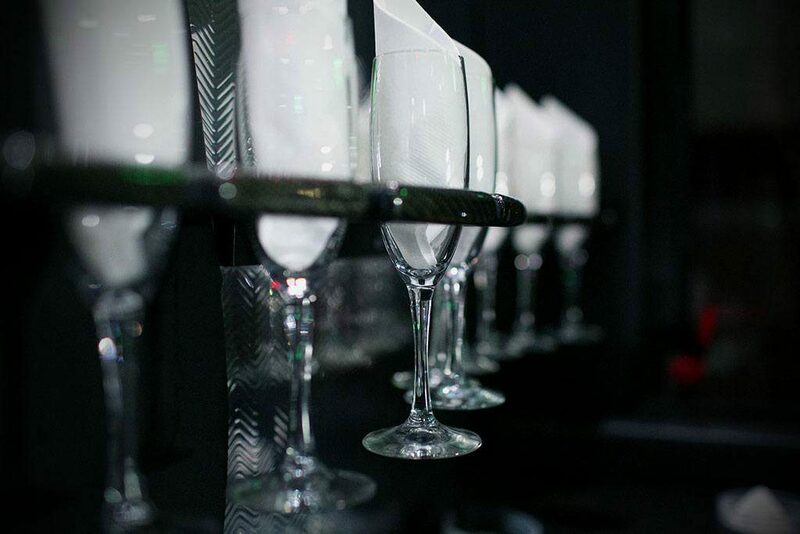 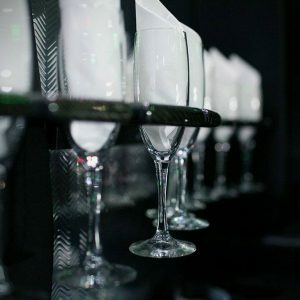 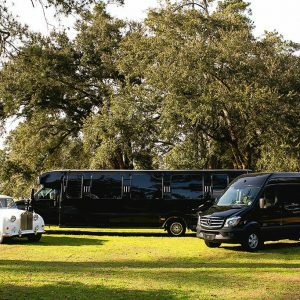 Whether it is a formal event or just a fun night out with a group of friends, you’ll be well taken care of when you travel with Royal Coach Limousine. 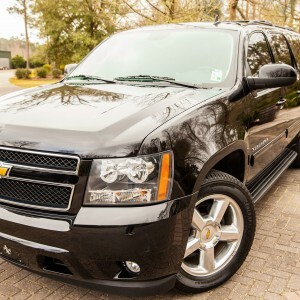 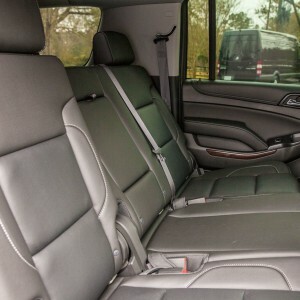 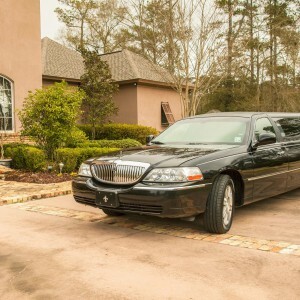 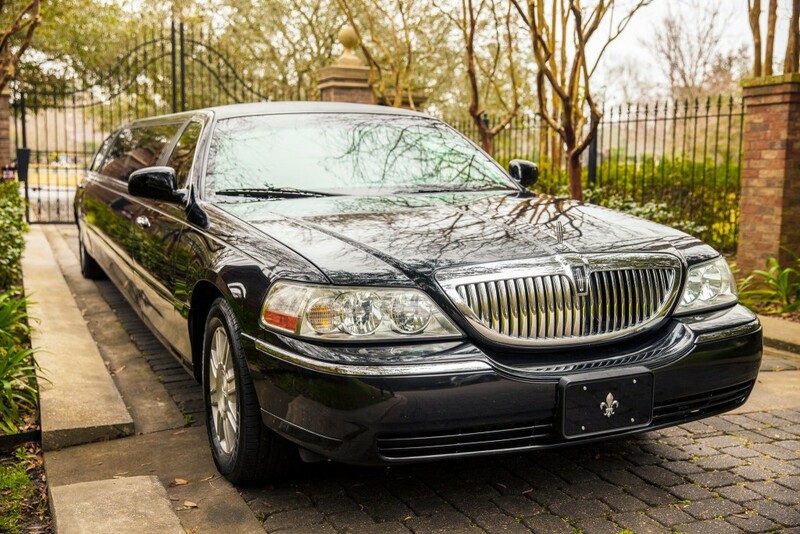 Call or email our office at 985-282-8177 or info@myroyalcoach.com to book the vehicle that best fits your needs. 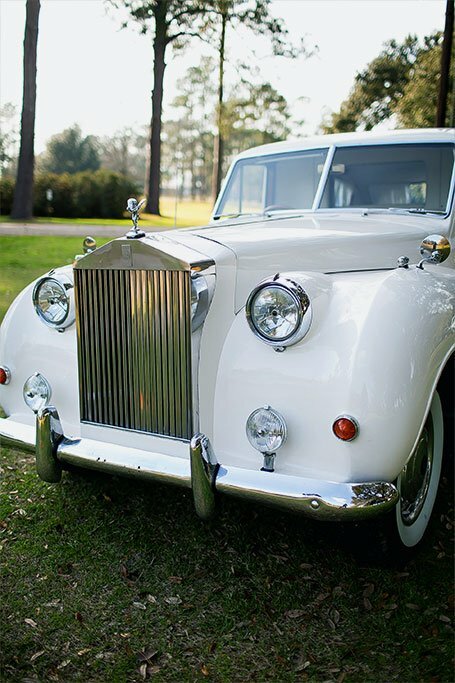 This beautiful antique Rolls Royce has been converted into a limo that is simply the perfect way to arrive and depart on your special day! 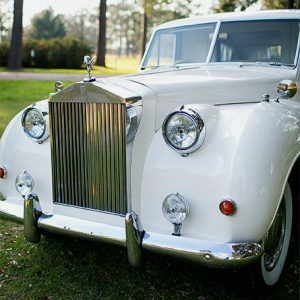 Our Rolls can fit up to 3 people and is the ideal vehicle for small parties or intimate occasions. 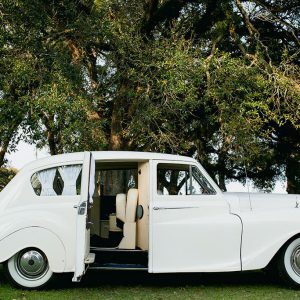 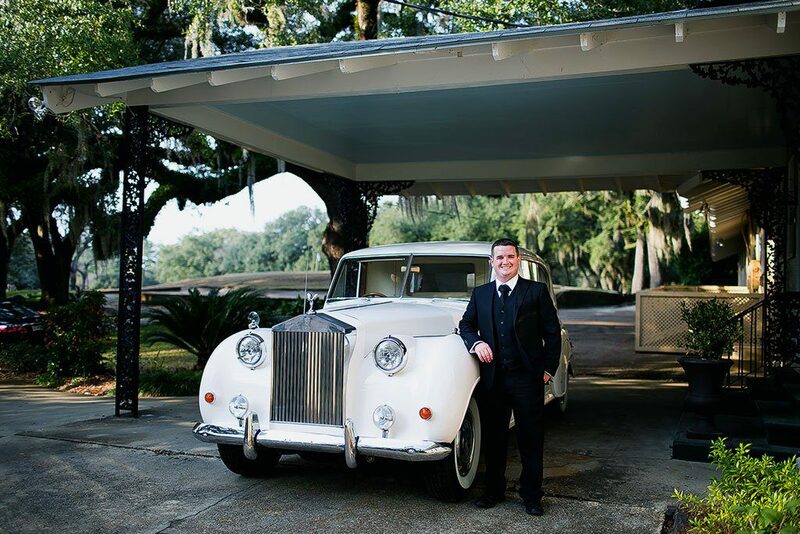 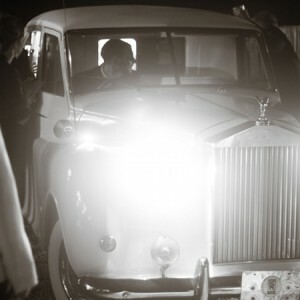 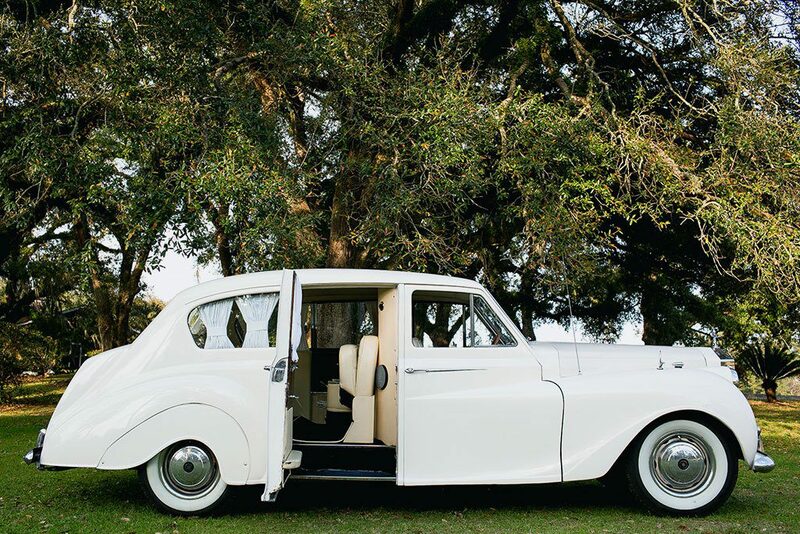 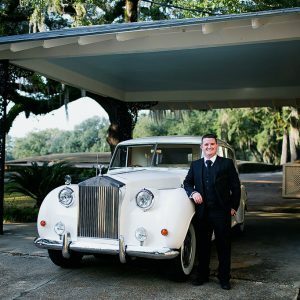 This amazing car was recently featured in the NOLA Wedding Guide. 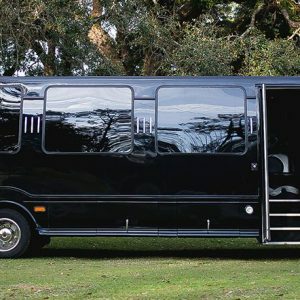 This is the classic stretched luxury vehicle, the picturesque vision that comes to mind when anyone hears the word Limousine. 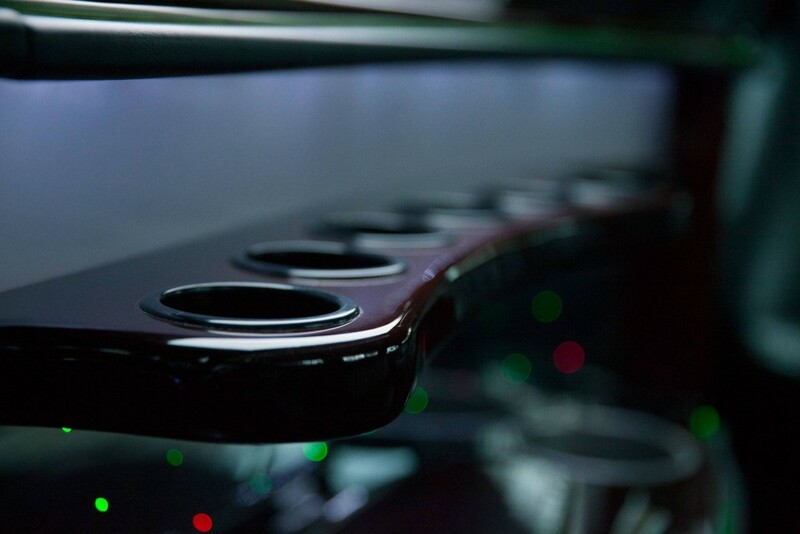 It is sleek, elegant, and beautiful. 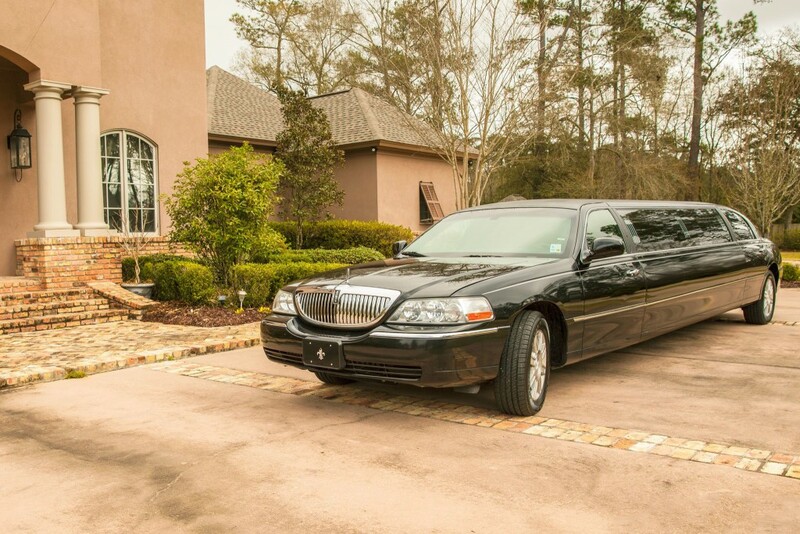 This car is well-suited for any special event or formal occasion, but is made available for any event that you may want it for. 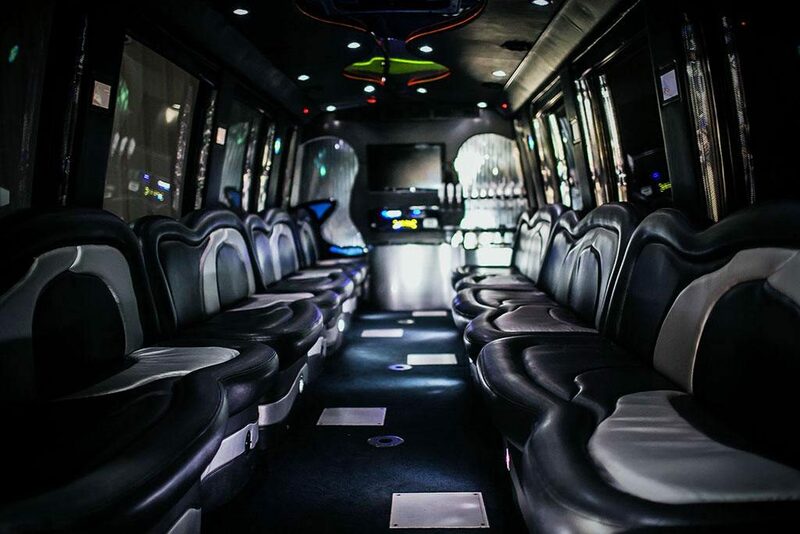 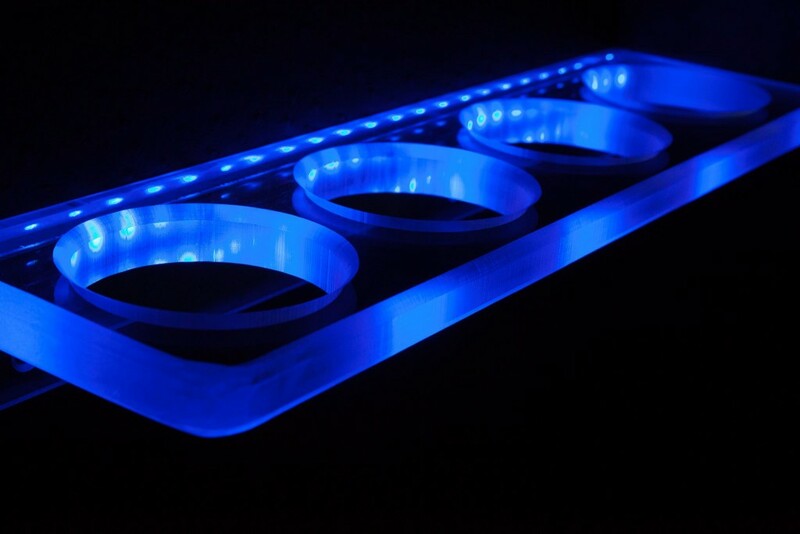 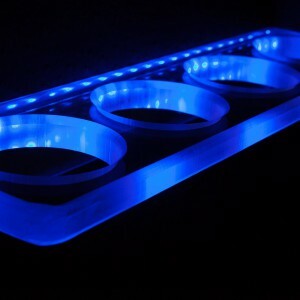 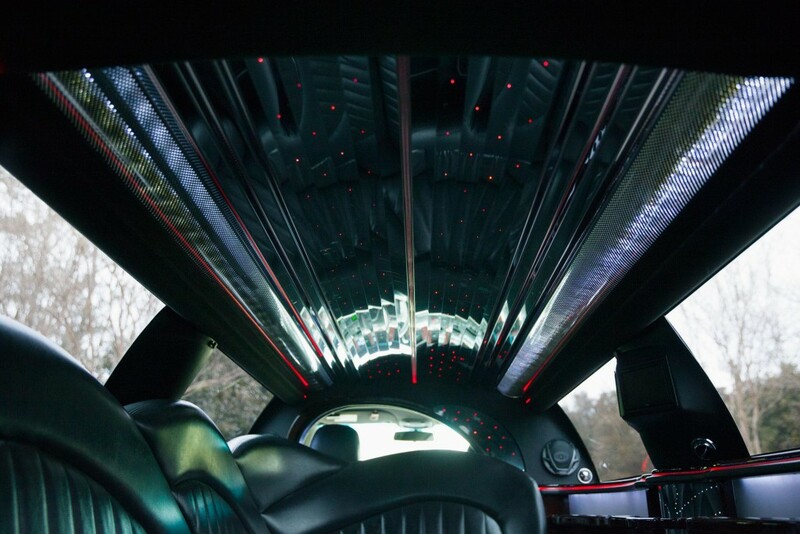 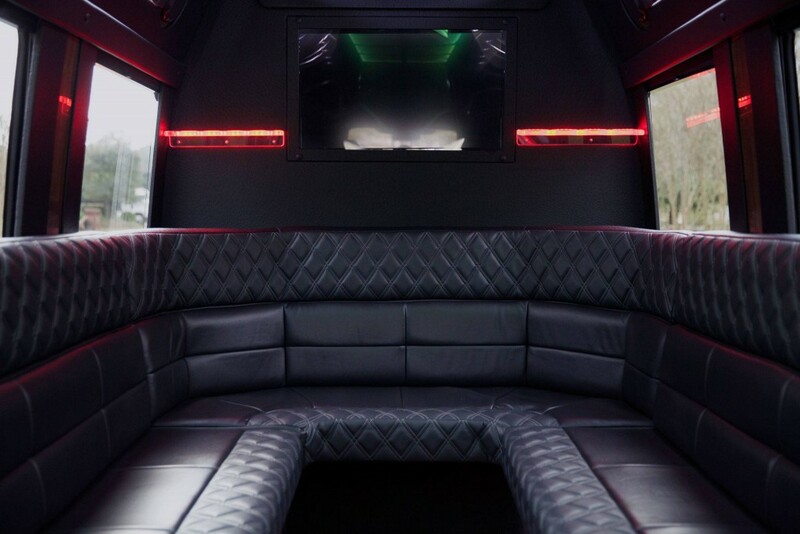 It seats up to 8 passengers, has a lit bar, and comes with mood-setting interior lighting. 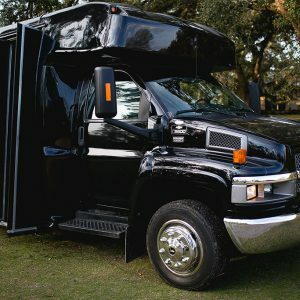 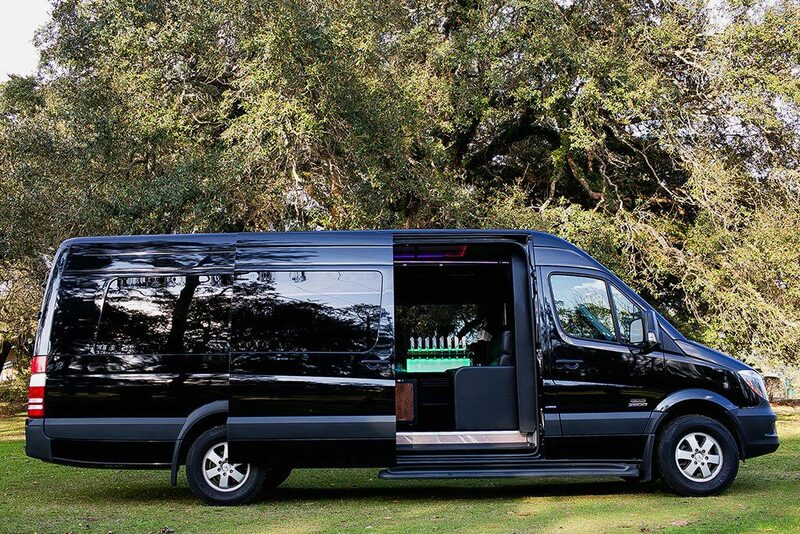 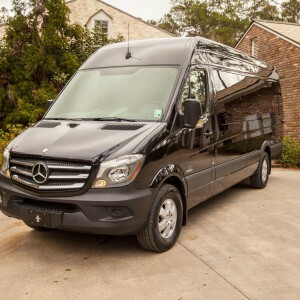 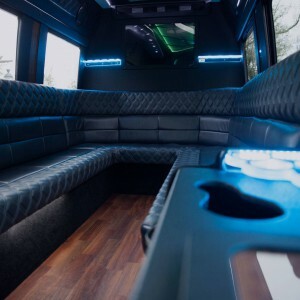 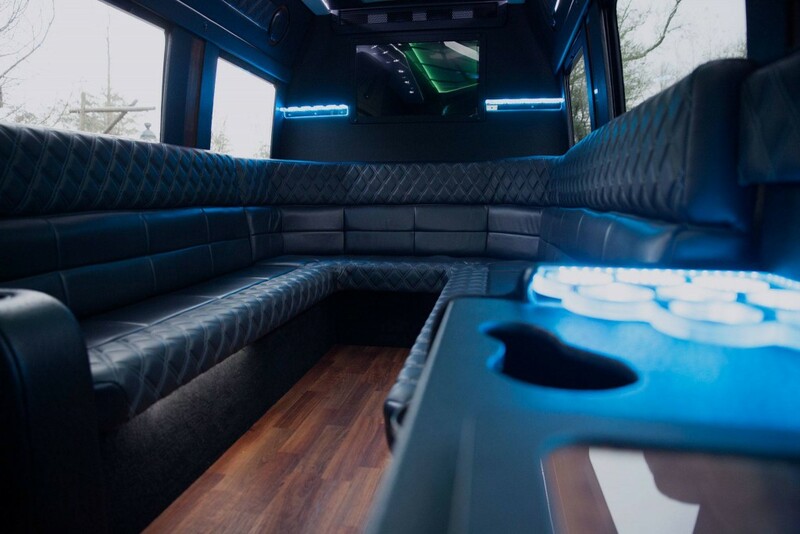 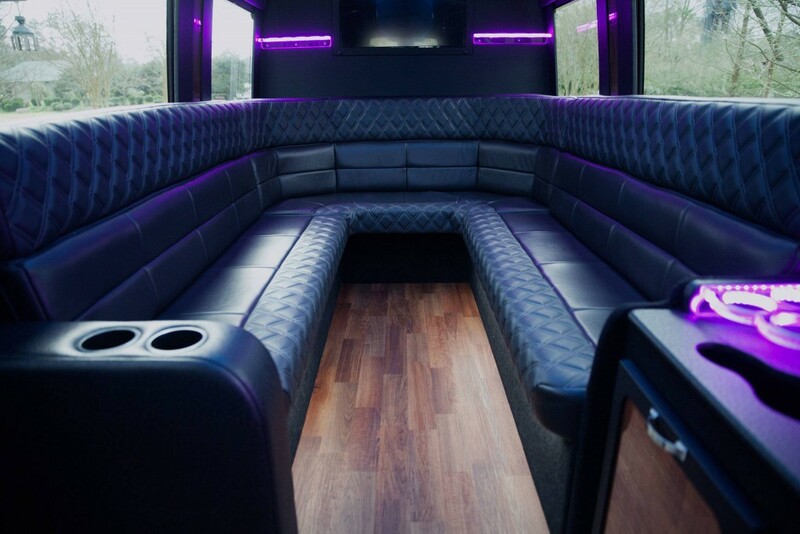 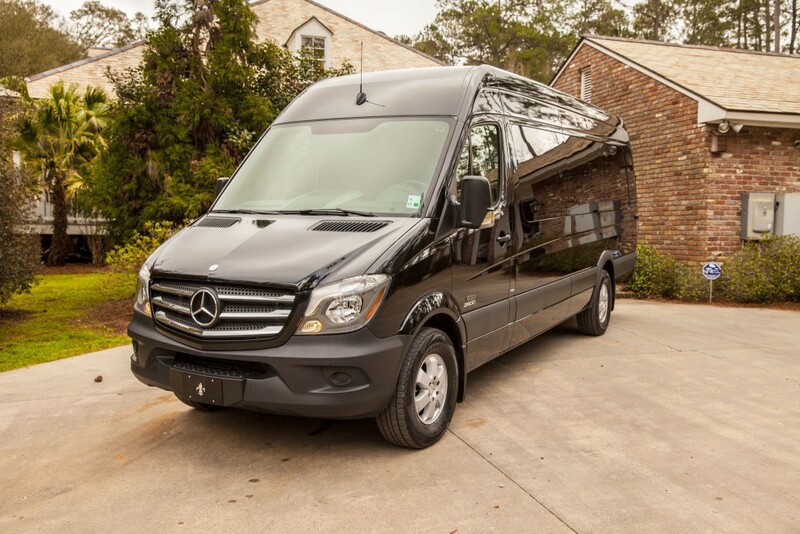 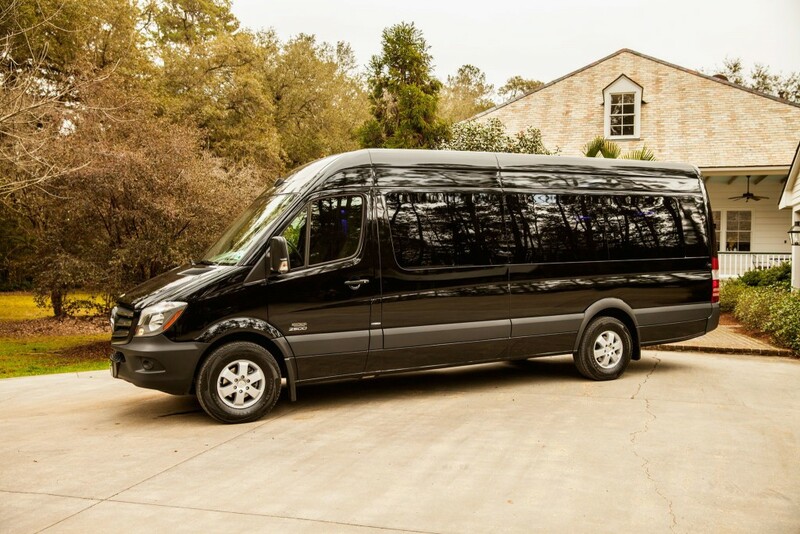 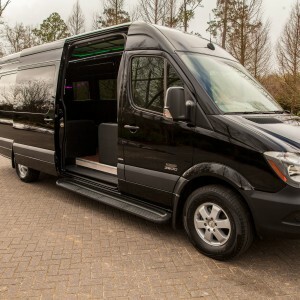 This 12-passenger sprinter is the ideal way to travel to and from weddings, proms, or any event where it is desired to keep a large group together for the entire trip. 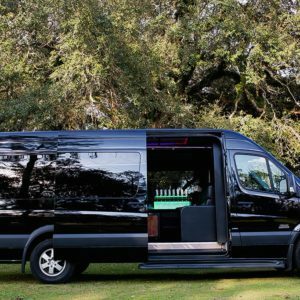 This van is equipped with ice bar storage, two TVs, a trash receptacle, and much more for your comfort and convenience. 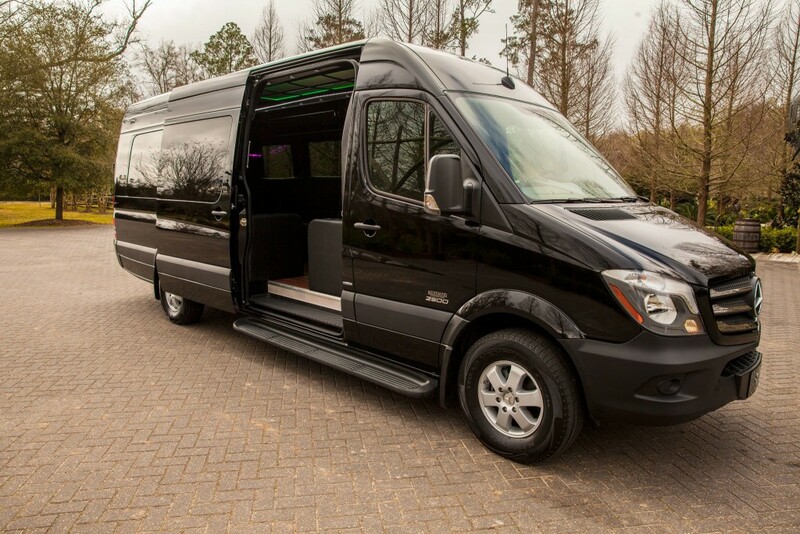 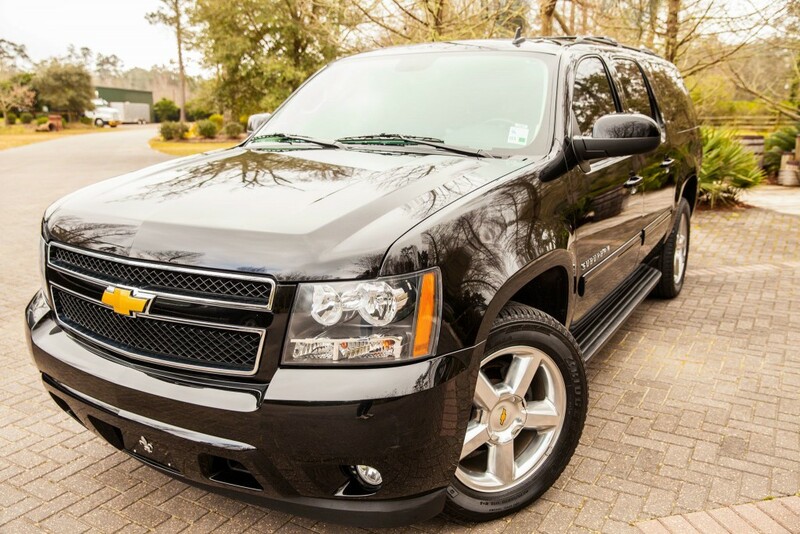 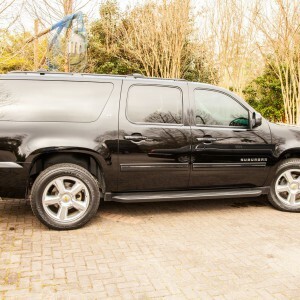 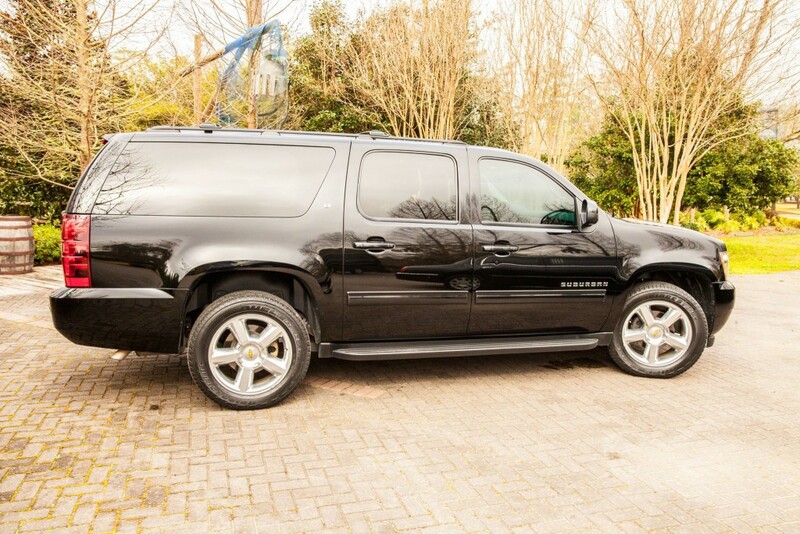 Give us a call to reserve this roomy vehicle the next time you need to travel with a large group. 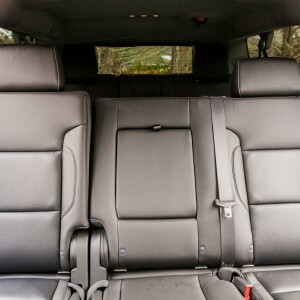 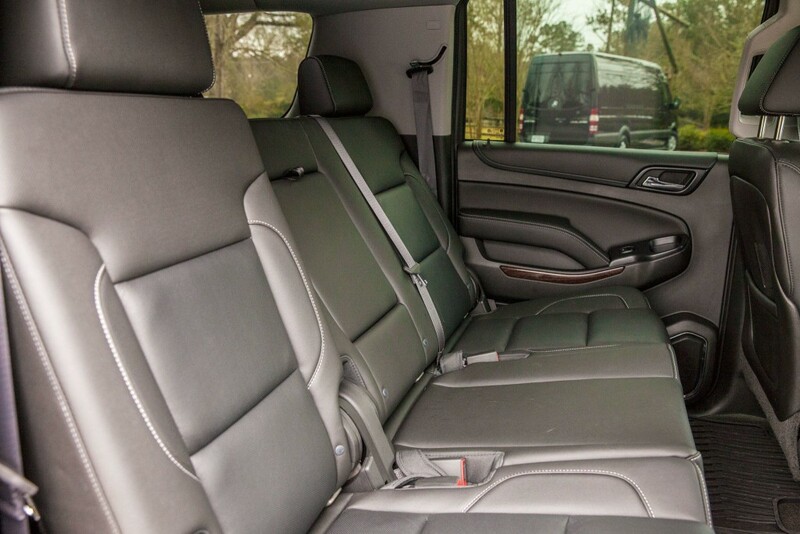 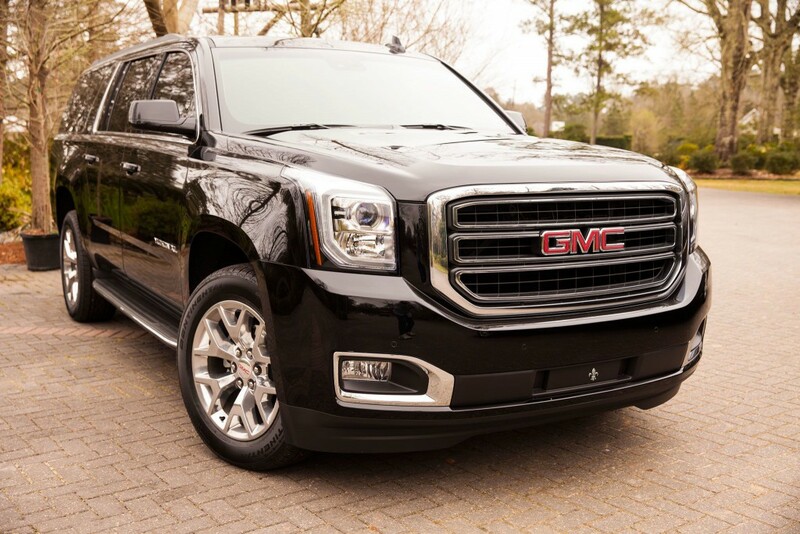 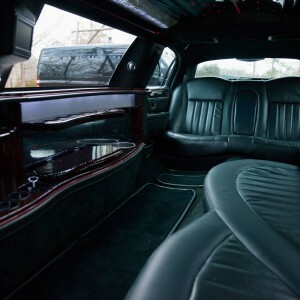 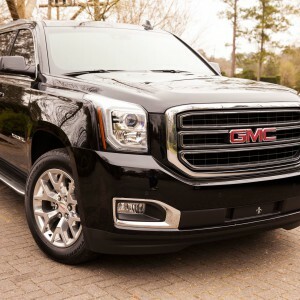 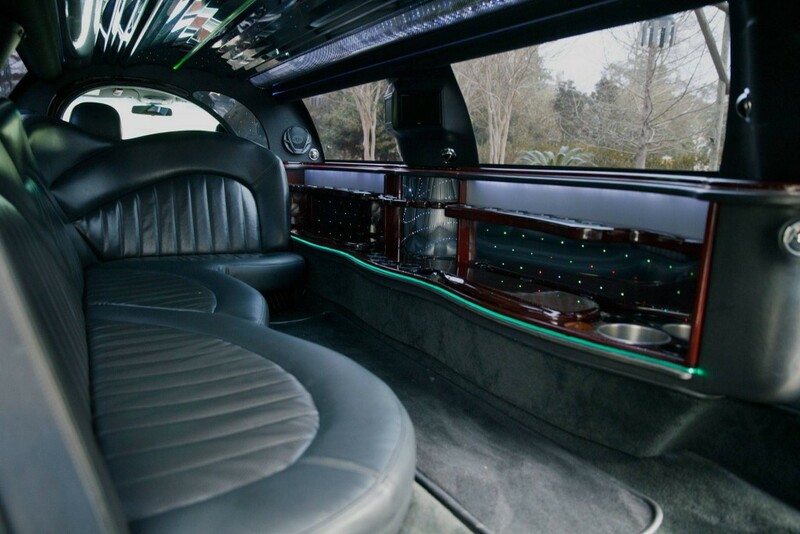 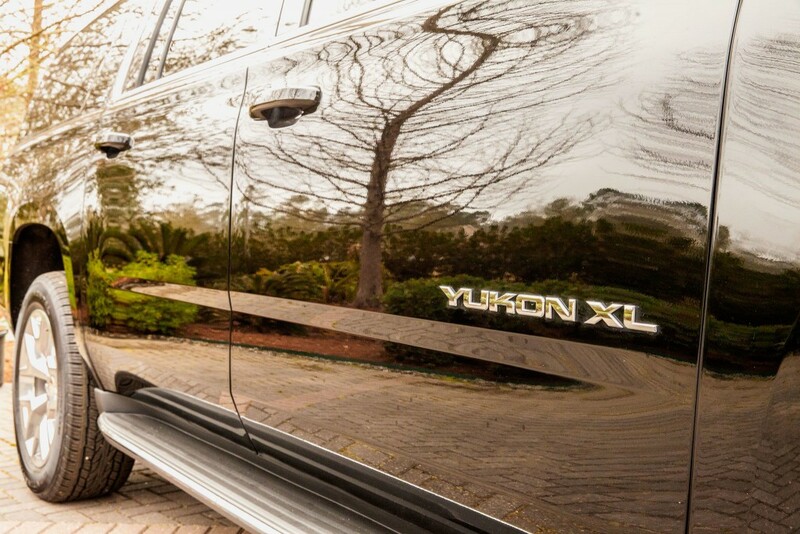 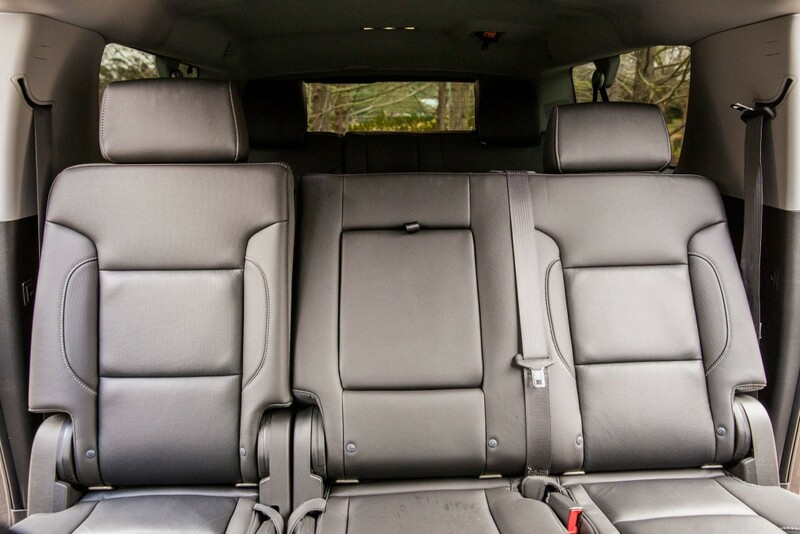 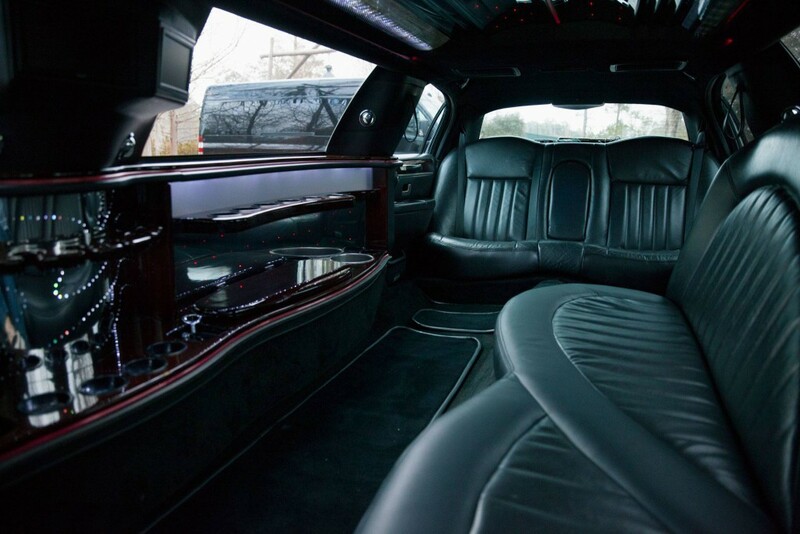 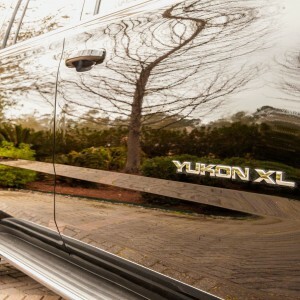 Our two luxury SUVs are a great fit for dinners, sporting events, or a night out on the town. 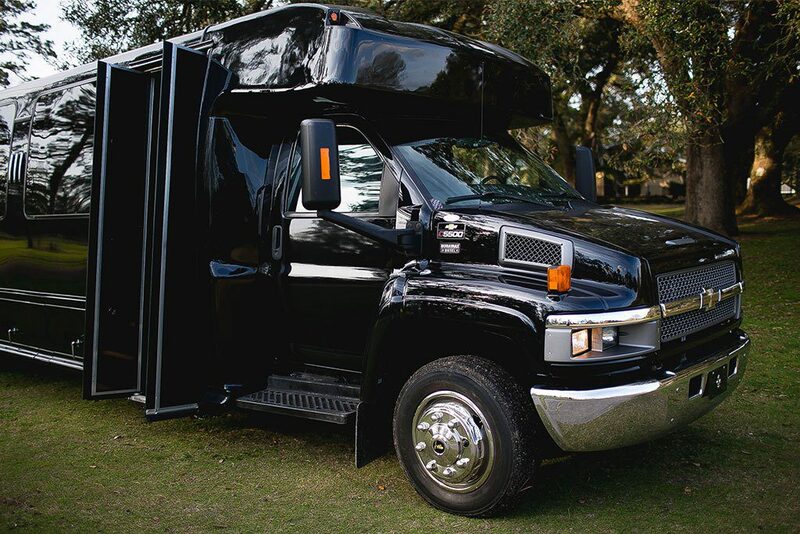 These vehicles can provide the perfect intimate setting for a date night. 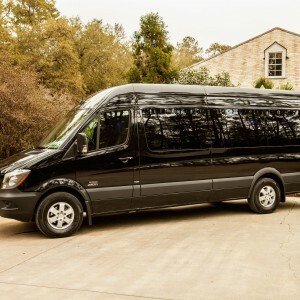 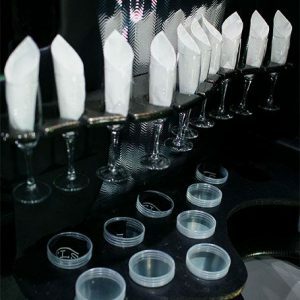 They can however safely accommodate up to 7 passengers for a group experience. 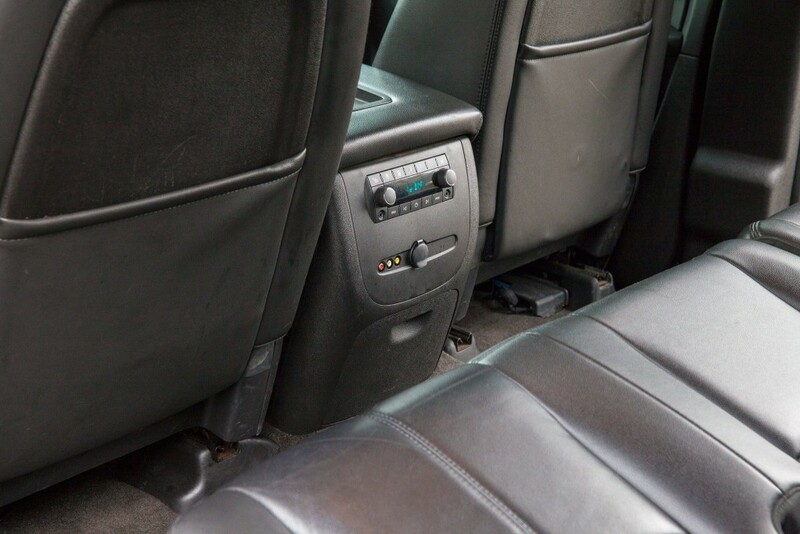 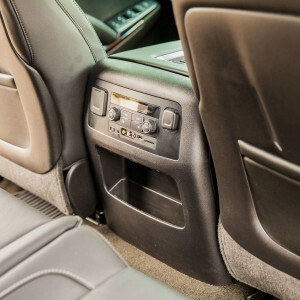 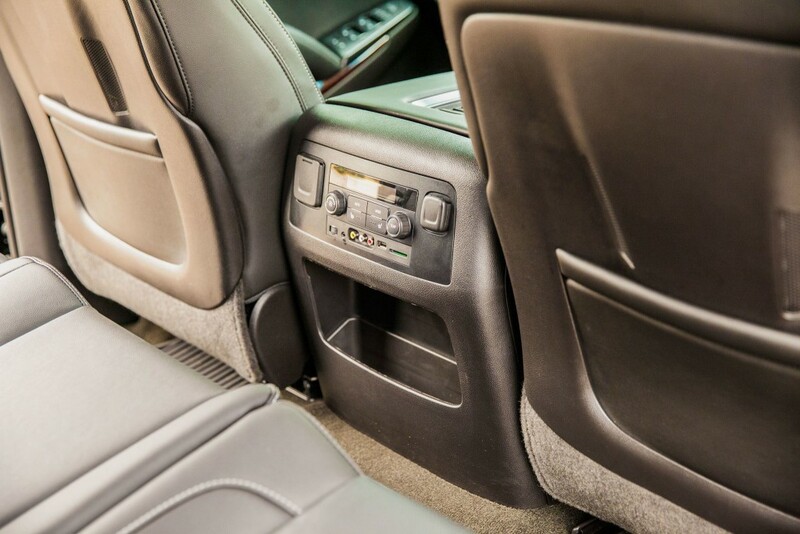 You’ll enjoy the comfort these options provide when coupled with one our reliable drivers. 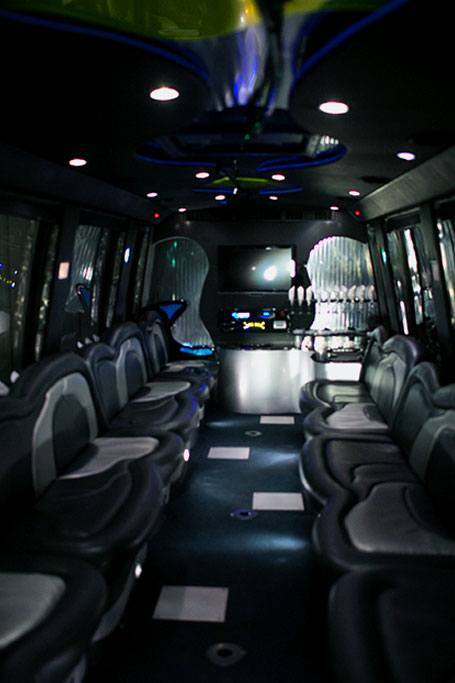 Book one now for your next night out with that someone special! 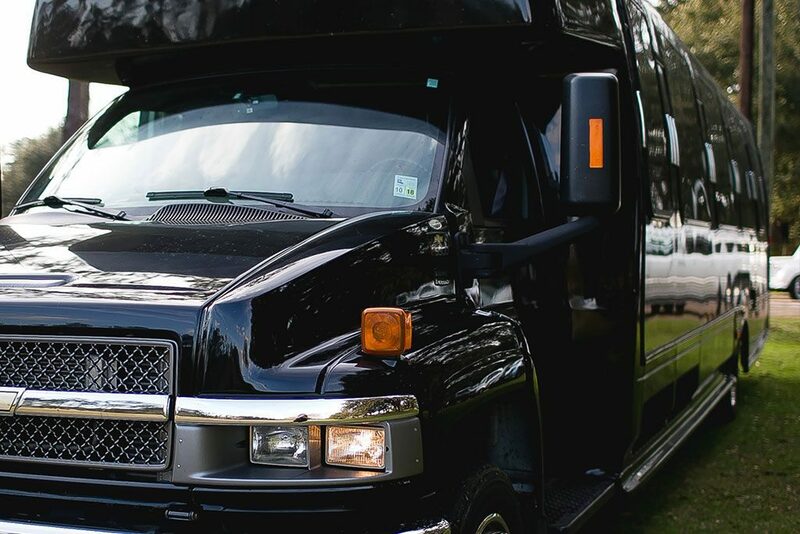 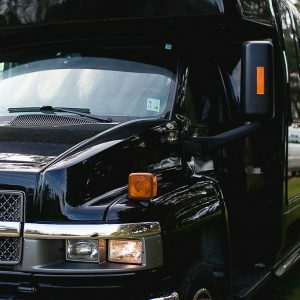 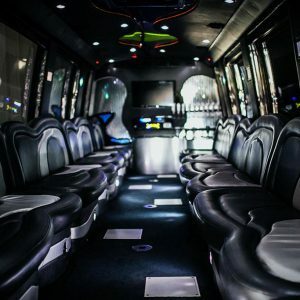 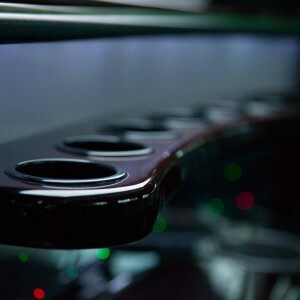 Allowing up to 24 passengers in one vehicle, our Party Bus is the perfect choice for large groups that want to stay together and socialize while being driven to their destination. 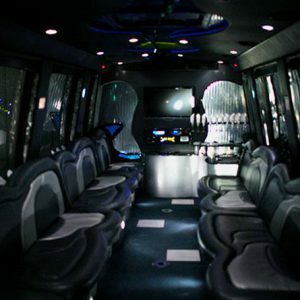 The bus is the appropriate choice for birthday adventures, transport to sporting events and bachelor/bachelorette parties. 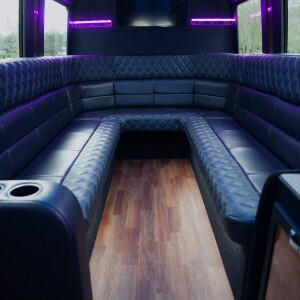 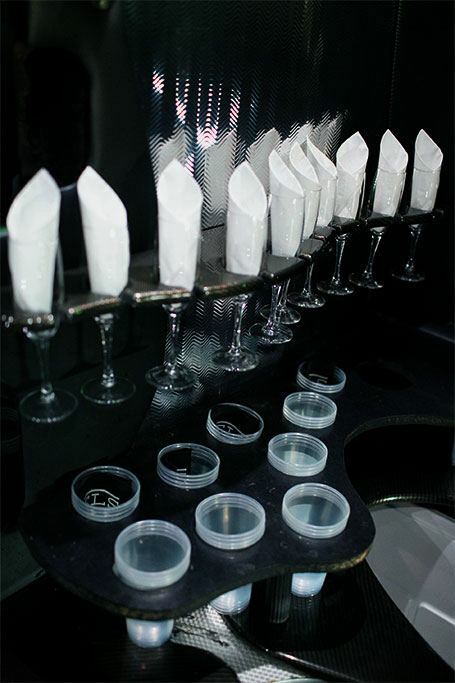 We also offer this as part of our wedding package for large wedding parties.